The Sremmurd brothers have ended The Chainsmokers 12-week stint at the top of the chart. Rae Sremmurd's "Black Beatles" has reached the No. 1 spot on the Billboard Hot 100 chart, ending The Chainsmokers 12-week streak at the top of the chart with their "Closer" single. Rae Sremmurd's Gucci Mane-featuring track, from their SremmLife 2 album, racked up 144,000 downloads and 43.3 million streams in the past week, Billboard reports. The song is the first No. 1 single for both Rae Sremmurd and Gucci Mane. "Black Beatles" was helped up the charts by the #MannequinChallenge. 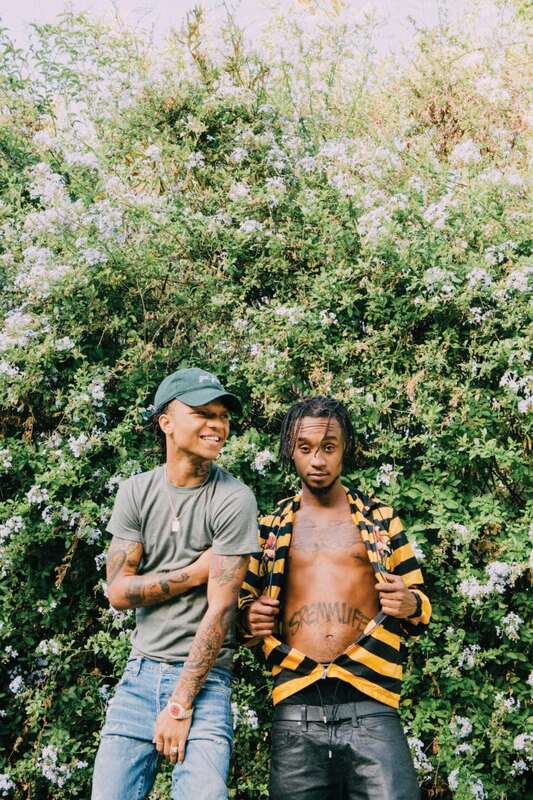 After Swae Lee and Slim Jxmmi used the song to soundtrack their challenge video, "Black Beatles" jumped from No. 16 to No. 9 on the chart. Many on social media also used the track for their own #MannequinChallenge videos, including original Beatle, Paul McCartney. In the past week, the song's digital sales increased by 320%. Revisit Rae Sremmurd's cover story from The FADER's Summer Music Issue.